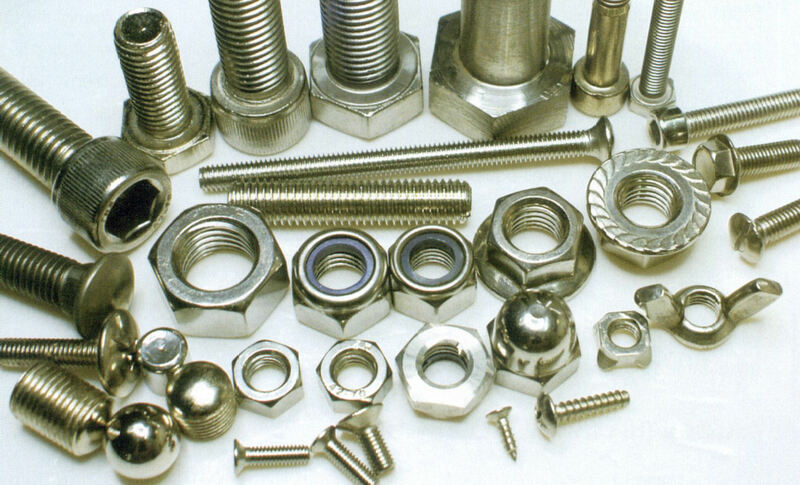 Fasteners made of stainless steel have become increasingly popular due to their inherent corrosion resistive properties. 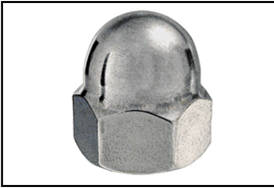 Their anti corrosive properties are directly attributed to the higher levels of Nickel and Chromium in the metal. 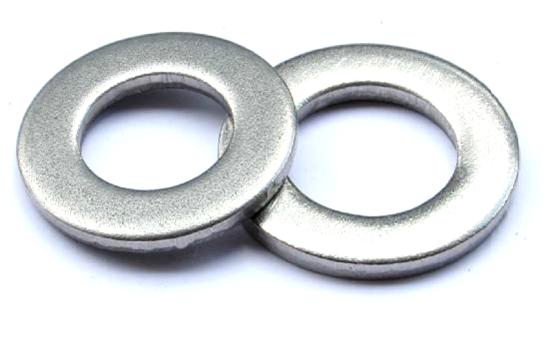 AISI Grades 202, 304 and 316 are the more commonly used material grades. 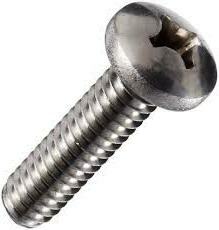 Stainless steel of grade 202 contains nickel of 5% and chromium of 18% and is the cheapest of the three grades. 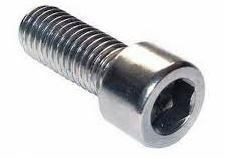 Fasteners of this grade are generally used for low budget uses and/or where the mating components are also not of a higher grade. 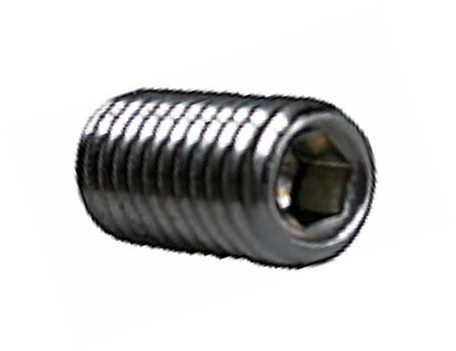 Stainless steel of grade 304 contains nickel of 8% and chromium of 18% and is the most commonly used grade for the production of fasteners. 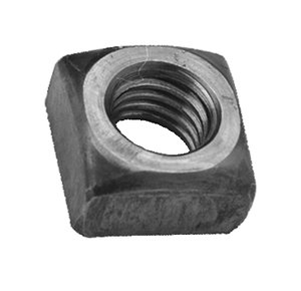 It possesses an excellent combination of strength, corrosion resistance and fabricability. 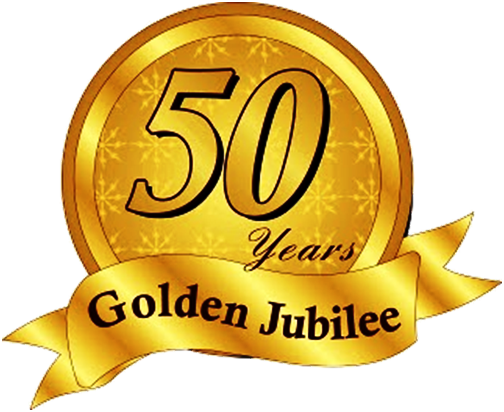 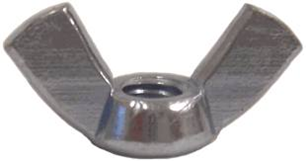 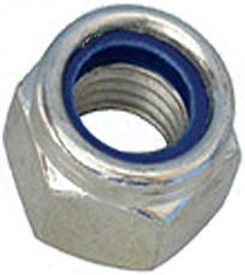 Fasteners of this grade are being extensively used today in almost every industry. 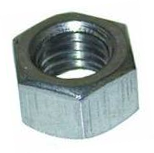 Grade 316 contains Nickel of 10% and chromium of 16% added with 2% molybdenum which gives the metal very high anti corrosive properties. 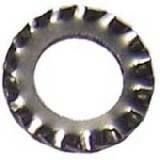 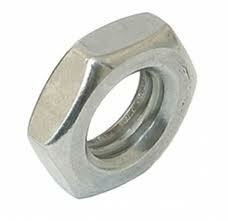 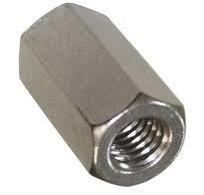 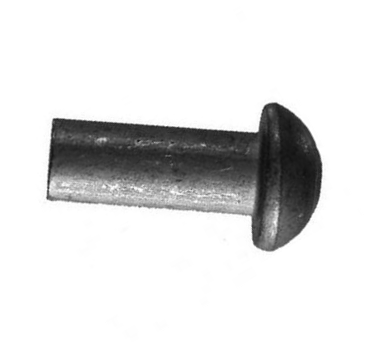 Fasteners of this grade are used mostly in the chemical and marine industry. 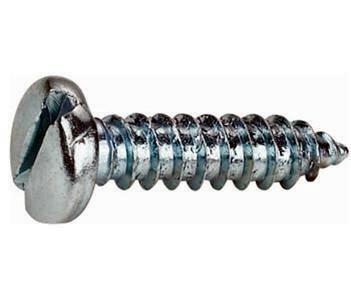 All kinds of fasteners are available in the above grades. 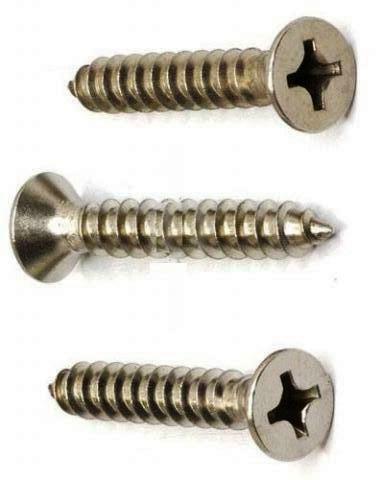 The different types and their size range are summarized below. 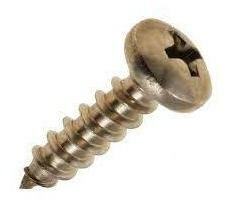 Other fasteners like Chip Board Screws, Thread Rolling Screws, Hammer head bolts, Low Head Socket Screws etc are arranged against order.